Last year, Easton Cycling announced the release of its new Vault hub that uses larger bearings and a wider bearing stance. Today, Easton announced that the Vault hub is coming to its EC90 SL and EC90 AERO55 carbon tubeless clincher wheelsets. 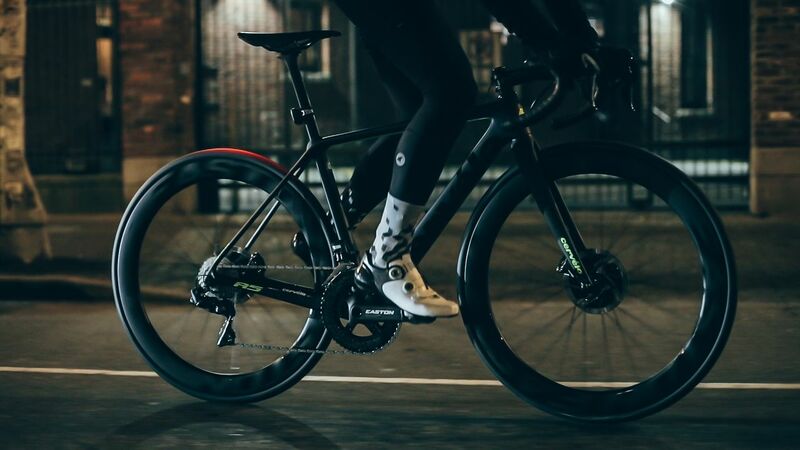 At last year’s Dirty Kanza 200, we saw Amanda Nauman and Michael van den Ham use the EA90 SL wheels during the 206-mile race, so the rim design is up to one of the toughest challenges out there. The EC90 SL wheelset is road, cyclocross and gravel ready with a 19mm-wide (internal) width. The wheels are medium-depth, with a rim that is 38mm deep. While 19mm isn’t super wide by today’s standards, it was one of the widest options when we first saw the tubeless disc version in 2015. Easton updated the rim design, but still builds them with the Fantom rim profile. Easton now builds the wheels with its Vault hubs, which are Centerlock disc. The freehub is SRAM/Shimano, XDR and Campy compatible. The wheels are laced 3x with 24 spokes front and rear with Sapim straight-pull CX-Ray spokes. 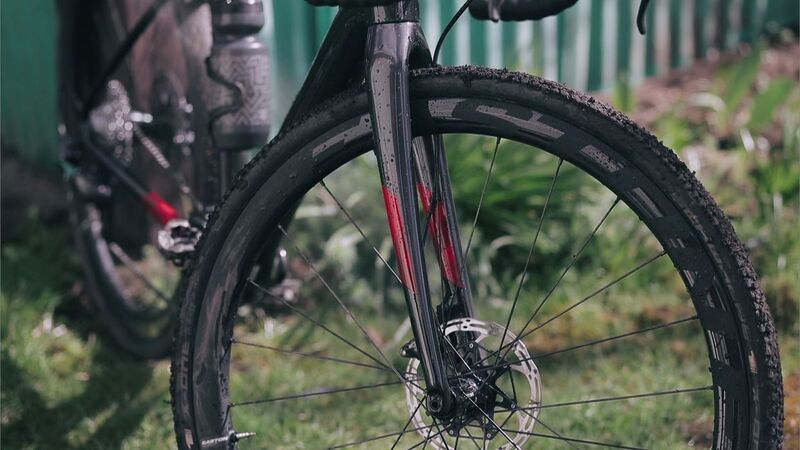 The Easton EC90 SL wheelset is ready for both cyclocross and gravel. The carbon wheelset weighs a claimed 1,485g, which is 52g lighter than the EA90 SL disc wheelset. The EC90 SL wheelset costs $2,000, and it comes with Easton’s two-year Carbon Confidence guarantee. The EC90 AERO55 wheelset with Easton’s Road Tubeless rim returns with the new Vault hub. The wheelset is 55mm deep and has an internal width of 19mm. Easton’s EC90 AERO55 rims shed weight and the wheels gained the Vault hub. The new wheels shed some weight with the upgrade, dropping to a claimed 1,545g (from 1,630g). The EC90 AERO55 wheelset with Vault hubs costs $2,050 USD. It also comes with Easton’s two-year Carbon Confidence guarantee. The 2019 Tortour Gravel Winter was a three-day mixed terrain stage race in Switzerland. More on the race, results and an unexpected entry. Registration is now open for the 2019 Paris to Ancaster gravel race held April 28 in Ontario, Canada. This year, several pro teams will be racing. CBBC members lead rides throughout the year and raise money through the annual Covered Bridges Ride. Despite growing interest from WorldTour teams, and the potential to earn millions as a full-time road racer, van der Poel is *content* to return to ‘cross and MTB. 2019 Winter Cycling Blog | Winter Cycling Blog by Theme Egg.